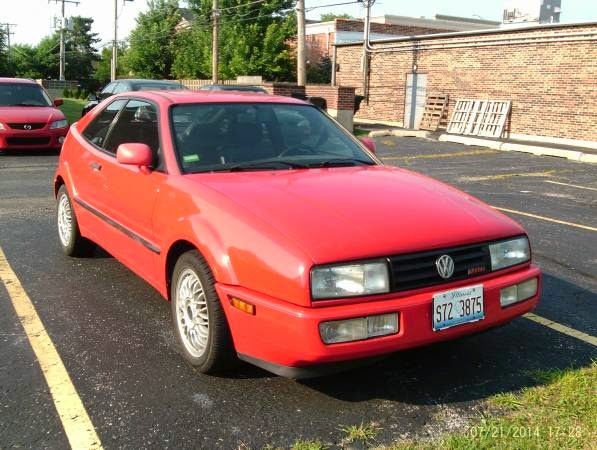 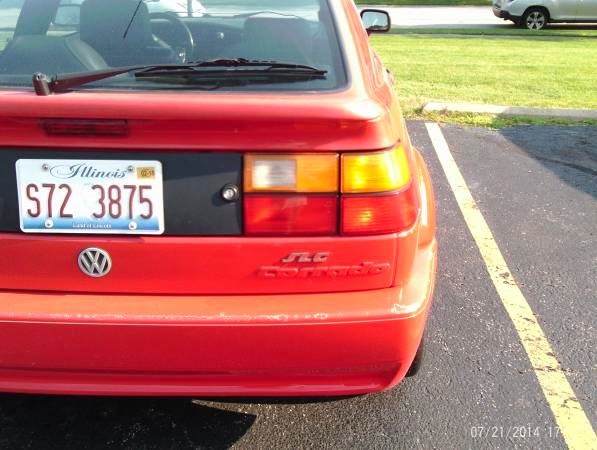 Buy Classic Volks – Volkswagen Corrado for Sale in Arlington Heights, Illinois, United States. 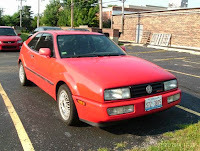 It’s a 1992 Volkswagen Corrado SLC on mint condition, hatchback with many extras like power seats, sunroof, and leather interior must see. 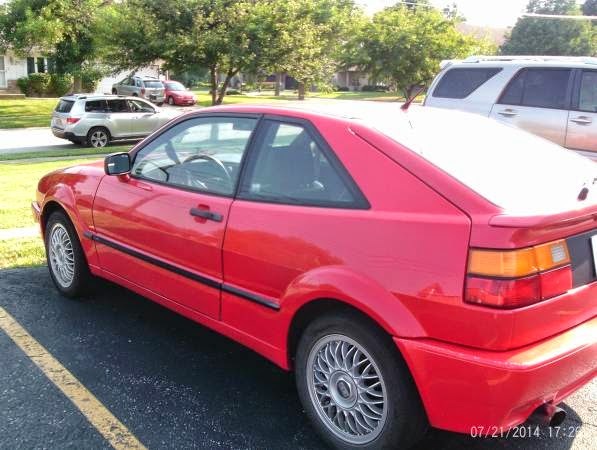 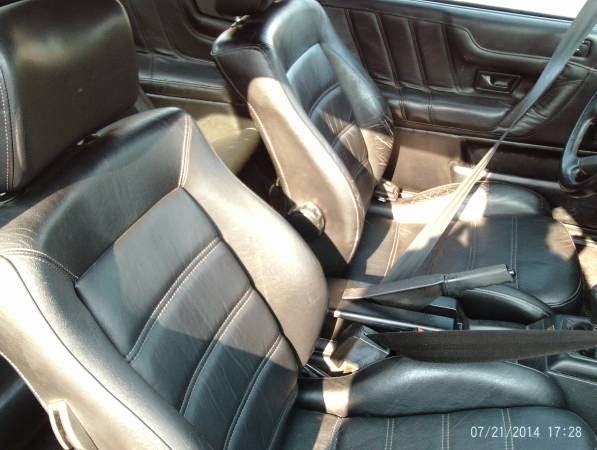 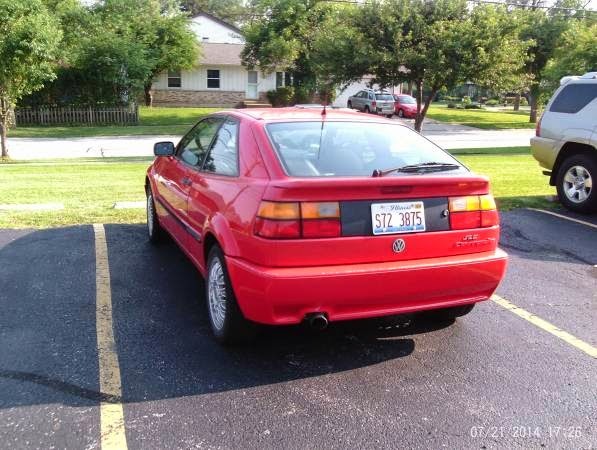 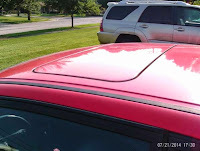 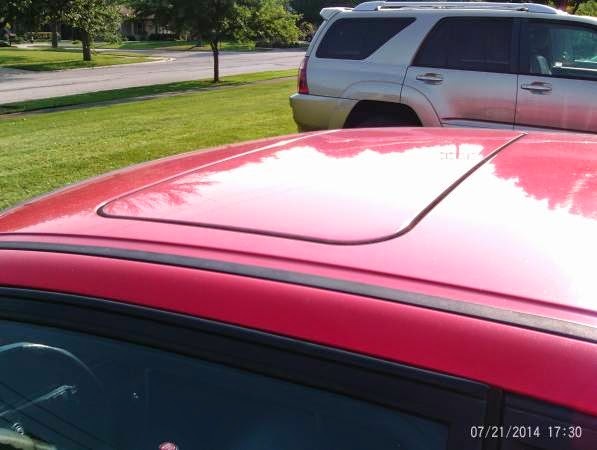 This entry was posted in 1992, Closed, Corrado, USA, Volkswagen and tagged Volkswagen Corrado on July 22, 2014 by buyclass.